Zumba in Zihua Here I Come! 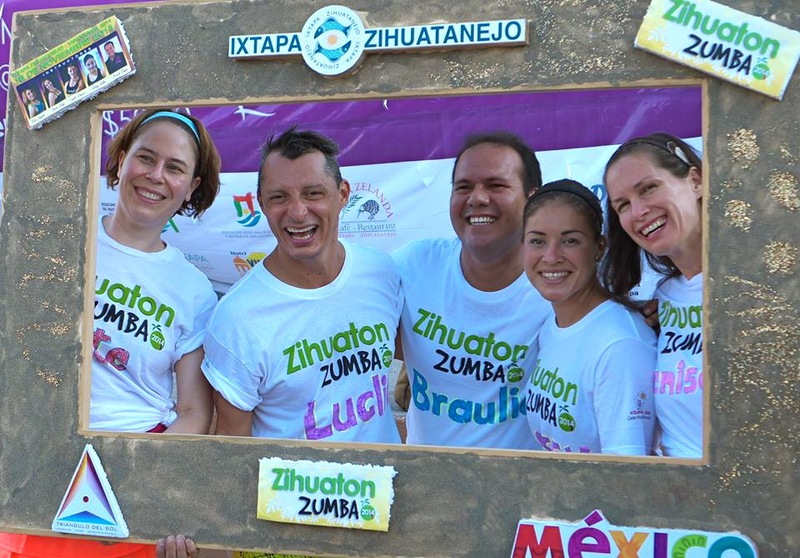 What possessed me to sign up for a Zumba trip to Zihuatanejo, Mexico with 28 virtual strangers? Perhaps it was the endorphin high that kicks in every time I take a class with Luglio—a handsome Costa Rican whose body moves with gorgeous fluidity. Maybe it was because even on a gloomy Vancouver day, a Zumba session transports me to a steamy nightclub in Havana.